Program of Research Dr. Lamb is interested in how nurses and other, health care professionals understand and practice clinical bioethics. As a scientific researcher she addresses conscience-driven care and how conscience and conscientious objection are meaningful to professionals in health care practice as explicated through qualitative inquiry. Drawing on the importance of ethical, workplace environments and patient care provision, she aims to support clinician's ethical practice through formal, ongoing and research-based, ethics education. 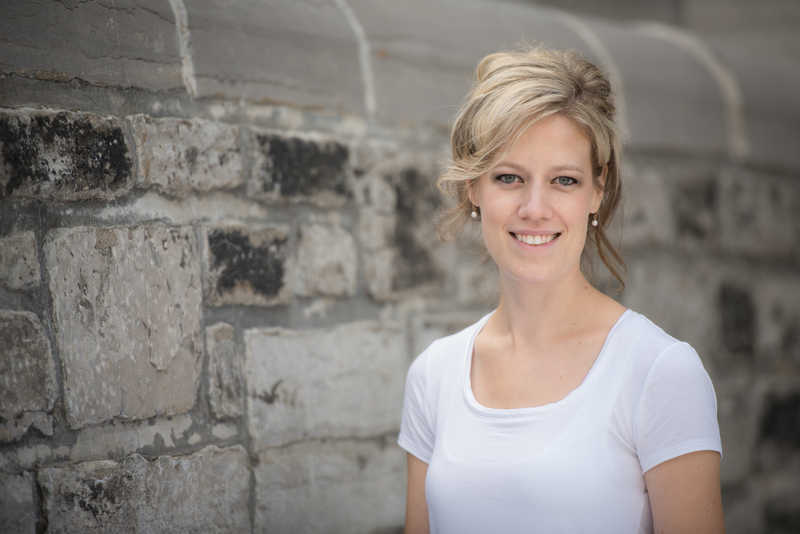 In addition to her primary research interests in ethical care delivery, education and qualitative research methodology, Dr. Lamb focuses on vulnerable populations with clinical and research experience in paediatric and global health communities. I. Nurses’ and health care professionals’ ethical well-being (focusing on interventions that enable them to address their bioethical issues in practice). II. Understanding and using conscience as a voice in bioethical conflicts. III. The health and moral agency of vulnerable populations facing ethical challenges that impact their well-being (pediatric and religious groups; those at the end of life; indigenous, and Global Health populations). IV. Intersections between nursing, philosophy, law and education and Inter-disciplinary bioethics education (intersecting health care professions with philosophy and applied ethics). Research Interests/Expertise: Nursing and bioethics; vulnerable populations; child health; global health; Indigenous health; philosophy conscience; health policy and regulatory policies; qualitative research, phenomenology and ethical analysis. Clinical Interests/Expertise: Paediatrics, global health, clinical ethics. The Aletheia Conscience Project: An interdisciplinary initiative that uniquely engages Canadians and global stakeholders to address the issues of conscience in philosophy, bioethics and healthcare practice. As the Principal Investigator, Dr. Lamb serves as the leading consultant and researcher, focuses on building and supporting conscience capacity with politicians, health care professionals, the public, regulatory bodies, international communities, lawyers and institutions. Drawing on her doctoral research of nurses’ lived experience of conscientious objection in Ontario—which was the first study to give voice to nurses’ perspectives on this contentious, wide-ranging issue—Dr. Lamb advances new perspectives on conscience to further support social justice responses to nurses’ and health care professionals’ right to conscience. Dr. Lamb has experiential and teaching experience in bioethics, foundational nursing theory, paediatric and global health, nursing leadership and quality improvement and research ethics. Her priority as an educator is to engage students to think critically and compassionately as well as to offer creative teaching strategies that support integrating personalist, phenomenological and caring theories to discover knowledge that will better the human condition, and to appreciate that every person can live a meaningful life. Nursing graduate courses: Qualitative Research N513. Interdisciplinary graduate courses: Research Ethics (INTD 670) and Healthcare Ethics (INTD 570). Graduate Supervision and Research Support: Dr. Lamb supervises graduate students at the Masters level and co-supervises doctoral students. She is intermittently seeking graduate students to support her program of research. Interested individuals can contact her directly at her University of Alberta email.